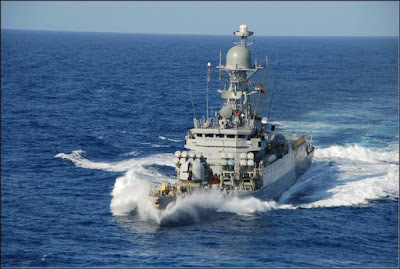 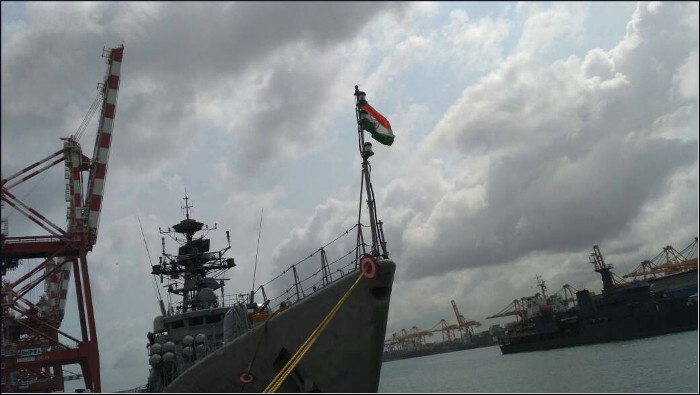 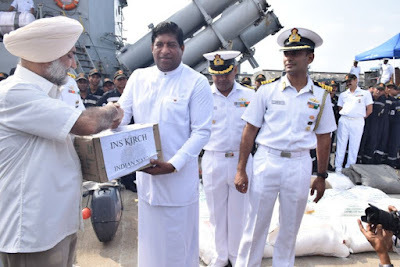 Indian Naval Ship Kirch has been diverted to Colombo, Sri Lanka to render immediate assistance in flood relief operations. The ship will enter Colombo in the morning of 27 May 2017. 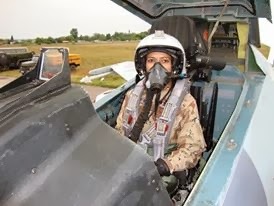 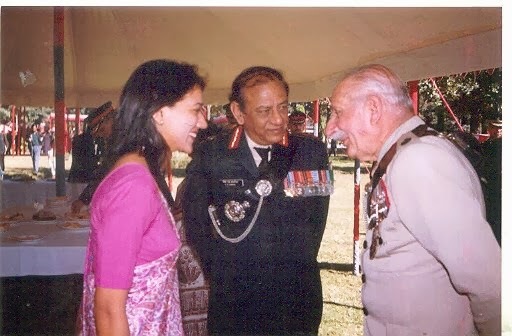 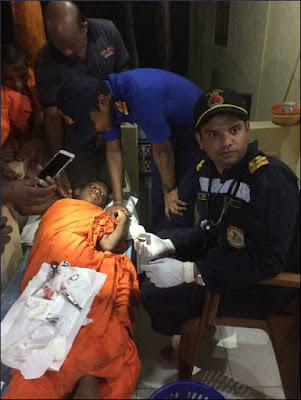 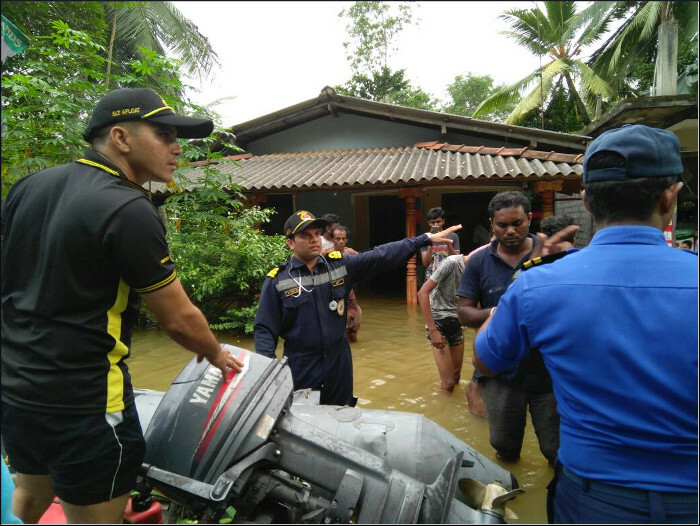 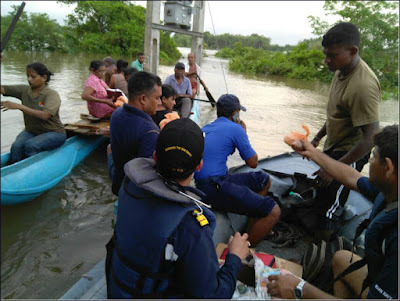 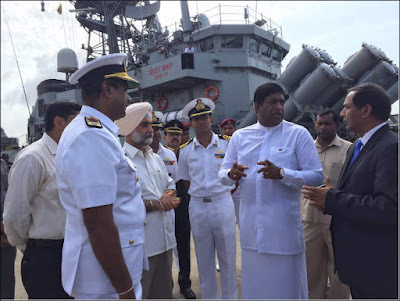 In addition, Indian Naval Ships Jalashwa and Shardul are being despatched with Humanitarian Assistance and Disaster Relief stores along with medical and diving teams to assist in the relief operations, based on a request received from the Sri Lankan government. Indian Naval Ship Kirch arrived Colombo in the morning of 27 May 2017 and handed over relief material to the Sri Lankan delegation headed by the Foreign Minister of Sri Lanka in the presence of the Indian High Commissioner to Sri Lanka. 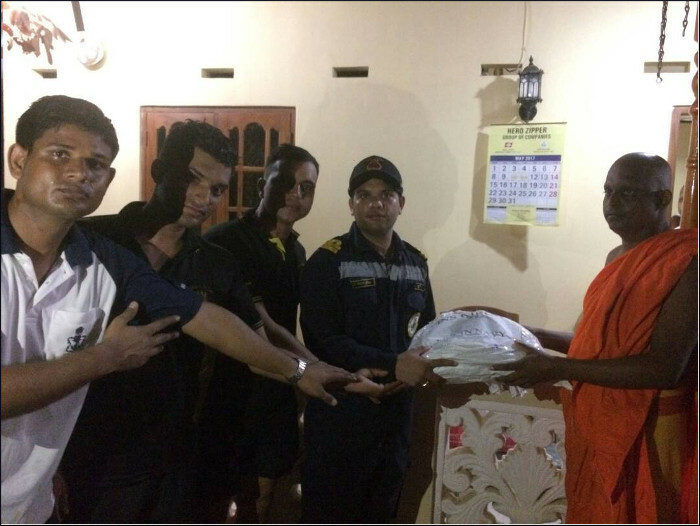 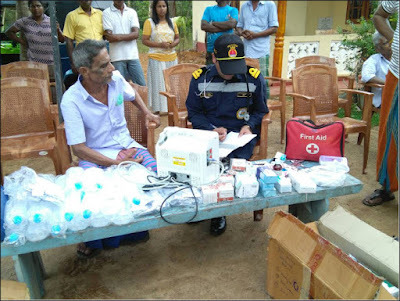 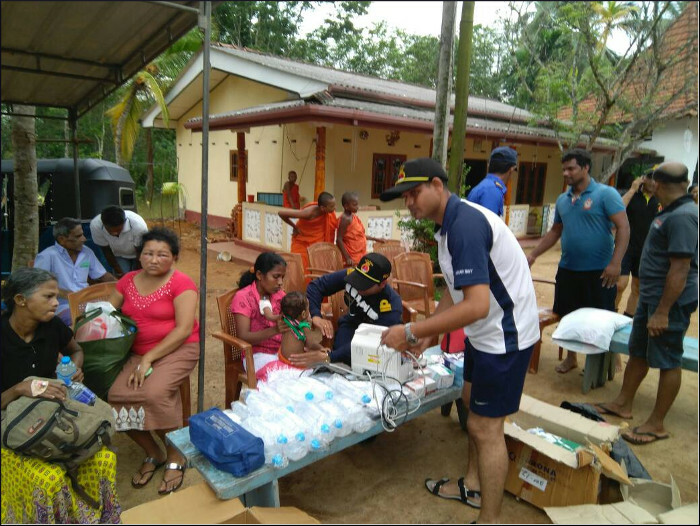 On arrival at Colombo Team Kirch spanned out to the interiors of Kalatura district and distributed medicines, food and relief material. 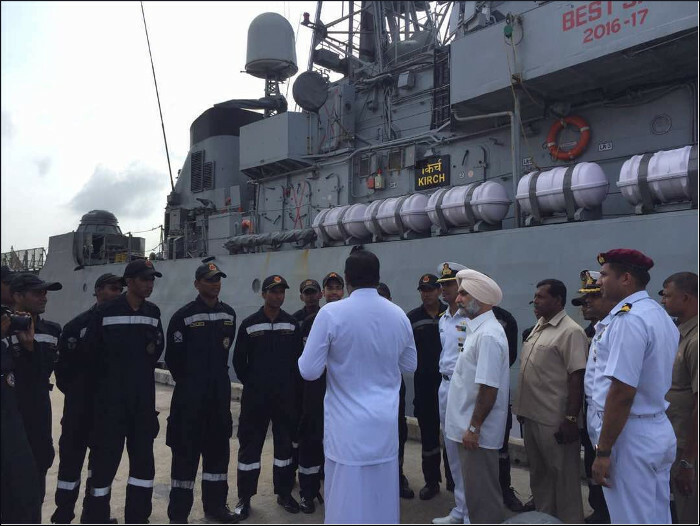 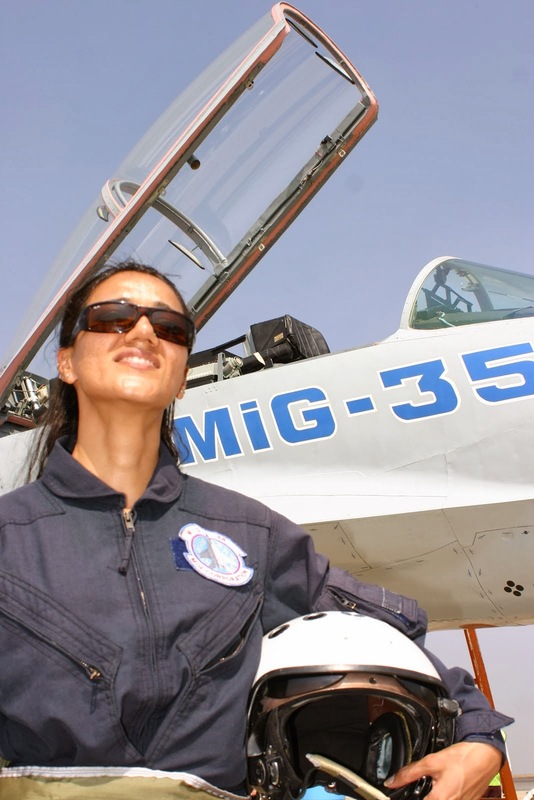 In addition, Indian Naval Ships Jalashwa and Shardul will reach with additional Humanitarian Assistance and Disaster Relief stores including medicines and water along with medical and diving teams to assist in the relief operations.